BRONX, New York (WABC) -- Police are looking for a suspect in connection with a series of burglaries in the Bronx. They have identified him as Mark Wiggins, 26, of the Bronx. According to the New York City Police Department, Wiggins has stolen more than $13,000 in electronics, jewelry and designer clothes over the last three weeks. Police said he has taken two Techno Swiss watches, Louis Vuitton and Gucci belts, Nintendo Wii console, a Nintendo DS console, and an Apple iPod, among other things. The most recent incident was around 8 p.m. April 4 on East 163 Street in Morrisania. 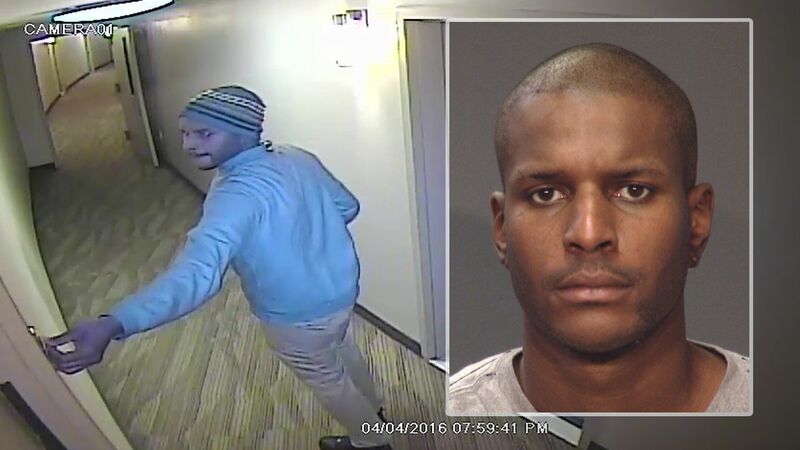 The suspect tried to break into an apartment, but was unsuccessful and fled on foot, police said. Wiggins is described as being 6 feet 2 inches tall, 195 pounds, with a dark complexion, black hair, and brown eyes. Anyone with information on the case is asked to call 1-800-577-TIPS (8477) or 1-888-57-PISTA (74782).